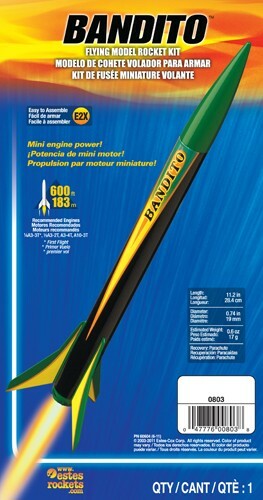 The Estes Bandito is a high flying sport rocket. A great model kit to use for scout, club or school projects. 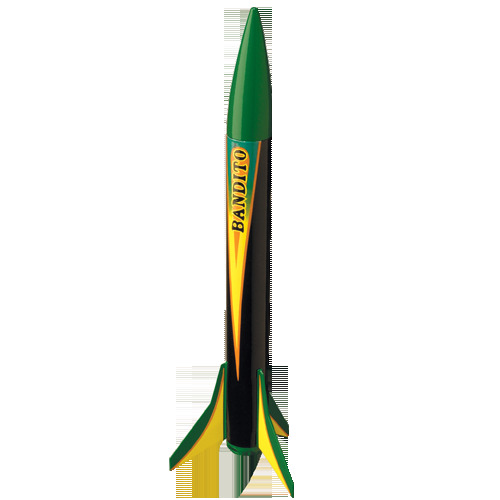 With its pre-colored plastics, slotted body tube and integrated motor mount, the Bandito is easily assembled in an hour. 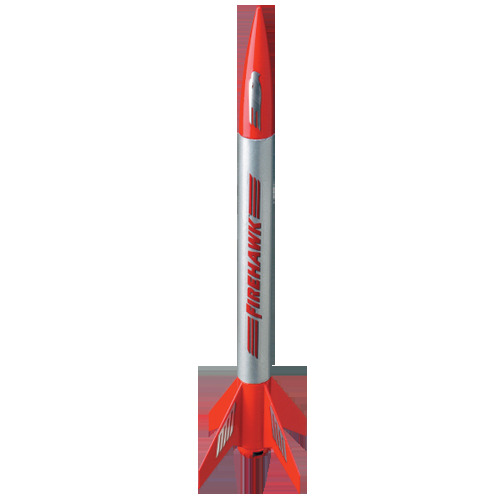 The Estes Bandito flying model rocket requires minor assembly and no painting! It is recovered with a 12 inch pre-assembled parachute. Assembly required. 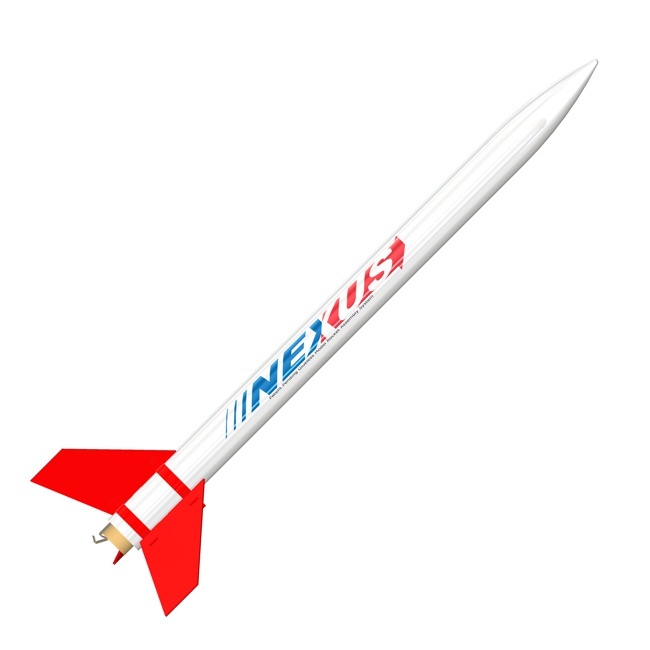 Glue and launch supplies ? not included in the Estes Bandito kit.